Veneered base lectern with hard wood edges with suede fabric to front and angled top. A brass plaque with antique effect with the coat of arms etched on surface. Fixed shelf inside column and wheels to back edge base for ease of moving. Finish: Dark stained oak veneer with brushed suede fabric. -Drinks holder and slot for stationary. -Bright LED lighting system with a diffuser. Veneered base lectern with hard wood edges with suede fabric to front and angled top. A brass plaque with antique effect with the coat of arms etched on surface. Fixed shelf inside column and wheels to back edge base for ease of moving. Finish: Dark stained oak veneer with brushed suede fabric. 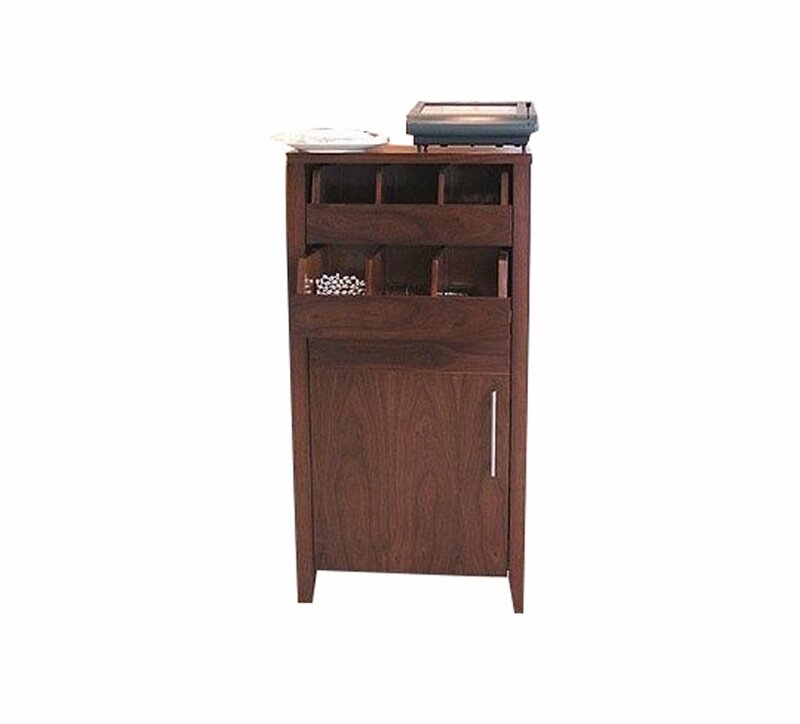 Top include: -Drinks holder and slot for stationary. -Wire management for Microphone. -Bright LED lighting system with a diffuser. Ref: 3951 Request a quote for this lectern?s standard specification or contact us to discuss your requirements.